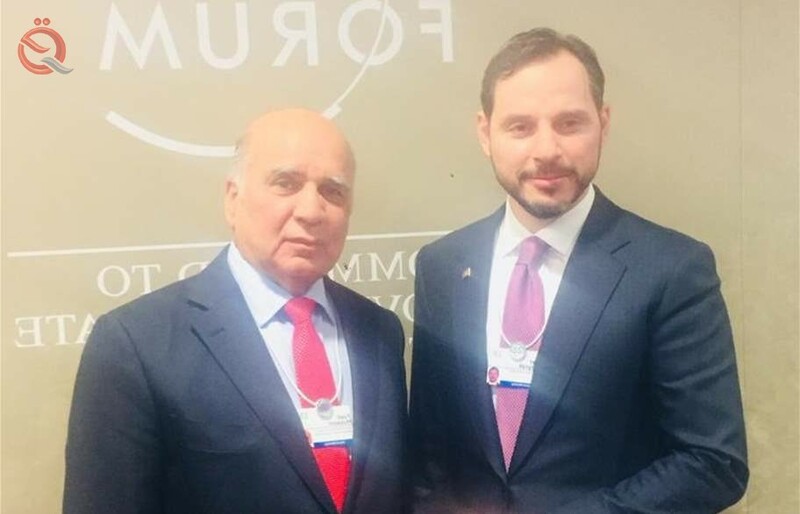 Deputy Prime Minister for Economic Affairs and Finance Minister Fouad Hussein discussed with Turkish Finance Minister Perat Al-Birak ways to overcome obstacles between the two countries in the oil sector. A statement from Hussein's office said that the latter met in Switzerland, on the sidelines of the World Economic Forum in Davos, Turkish Minister of Finance Perat Al-Birak, noting that "during the meeting, bilateral relations between the two countries were reviewed and ways of enhancing them. And development, especially in the economic field '. "The two sides agreed to form a high-level delegation of specialists from both sides to discuss ways to overcome the obstacles and problems that hinder the development of relations, especially in the sector," the statement said. Oil '.